2. Then change from "RootsMagic files" to "Family Origins files" and click "Begin searching". RM will list all Family Origins databases on your hard drive. 4. 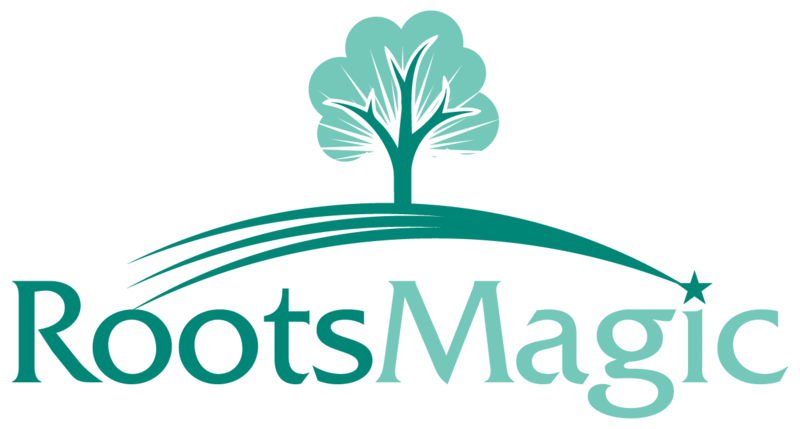 RM will then ask you to enter a name for the RootsMagic database you are creating and will import the Family Origins data into it. RootsMagic 4 (and later versions) will only import a Family Origins (version 4 or later) database file. We no longer provide conversion services on Family Origins version 1-3 files. We do provide tools for you to convert the files yourself at the link below.